My grandmother will be ninety-six years old this year. She is one of my favorite people. She is well known for her pan-fried chicken, black-eyed peas and cornbread, sweet tea, and biscuits. Grandma could whip up some biscuits in no time (as she put it.) She kept a mixing bowl with flour in the huge flour tin, ready to whip up biscuits at a moment's notice. And as she cooked, she shared. Growing up, I saw my Grandma every other weekend, summers and holidays. She lived next to my father whom I visited often. No matter what was going on, no matter how busy she was, she always had time to visit with me. And she insisted, like most Southern women, on feeding you. Even if you weren't hungry. 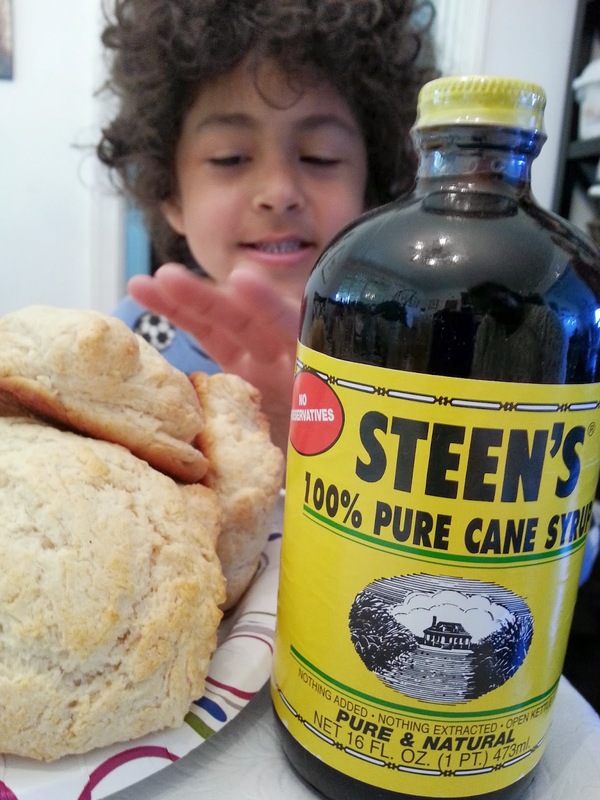 Biscuits were generally served with homemade butter (until her arthritis set in), Steen's 100% Pure Cane Syrup and good advice. Describing herself she would say that she was a Christian woman, God-fearing, a wife and a mother. And that's all she ever wanted to be. Like biscuits and butter, those things go together she said, with syrup to keep them sweet and hold them together. The day before I moved across the country after ending a failed marriage and distancing myself from an unhappy soon-to-be-ex-husband, I went to Grandma's house give her the news of my departure. She was "fixing" to make biscuits. As we caught up, she gathered the ingredients for the biscuits, mixed them and talked about how easily the ingredients mixed together and how simple they were to make, just like before. "Biscuits are like relationships. Biscuits and butter, those things go together with syrup to keep them sweet and hold them together," she said. This wasn't going to be easy to say to her, I thought. How was I going to tell her that I was leaving home. Leaving Louisiana. And leaving my husband. I was hesitant to tell her fearing her condemnation and certainly not expecting her support. But I went straight to the point. 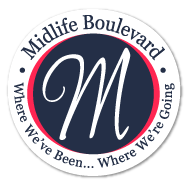 When I finished telling her (without any of the horrid details) that I was leaving home, Louisiana and my husband, she asked only one question. "He ain't living right?" she asked, cocking her head to one side with the all-knowing glance. "No, Grandma, he's not," I replied. "You go on now. Get going. And don't forget to call." That simple conversation released me from the last seven years of marriage and sent me joyfully on my way across the country. With a jar of syrup in my boxes to tide me over until the next relationship. This was as sweet as cane syrup. I wish all life changes could be summarized as easily as your grandmother did. Awww...that was so sweet! (Notice the trend - LOL!) I believe my Grandma is a complicated woman living under the pretense of simplicity. She knows when to keep it simple! Thanks so much for your comments.